The following clubs could use assistance in preparing the trails for the upcoming season. If you or your club would like to help, contact the number provided. Take the time to get involved. It is through continued unity and cooperation that our recreation will thrive. 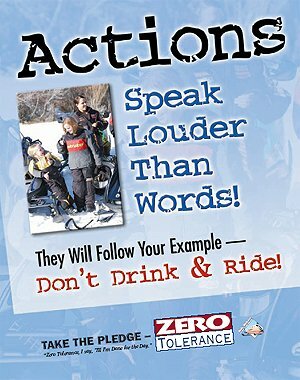 Every snowmobiler has a responsibility to do his or her part when given the opportunity, whether you are a member of MSA or not. As always, Ride Safe and bring them home alive, and Don’t Drink and Ride! Get involved, become part of Adopt-A-Trail!